Book: Our book club book this month is “Where did you go Bernadette?” By Maria Semple. Looks funny! I can’t wait to read it. I really should get a notebook to keep with me. I have all these ideas “I should put in my blog post” and by the time I sit down to write, I have totally forgotten what I was going to say. Recipe: I used my homemade chocolate syrup recipe to make these pancakes and they were sooooo good!!! Again, pretty simple dish with amazing taste. The kids and hubby all loved it. 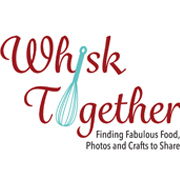 Something for the weekend or special to make on Valentine’s Day! 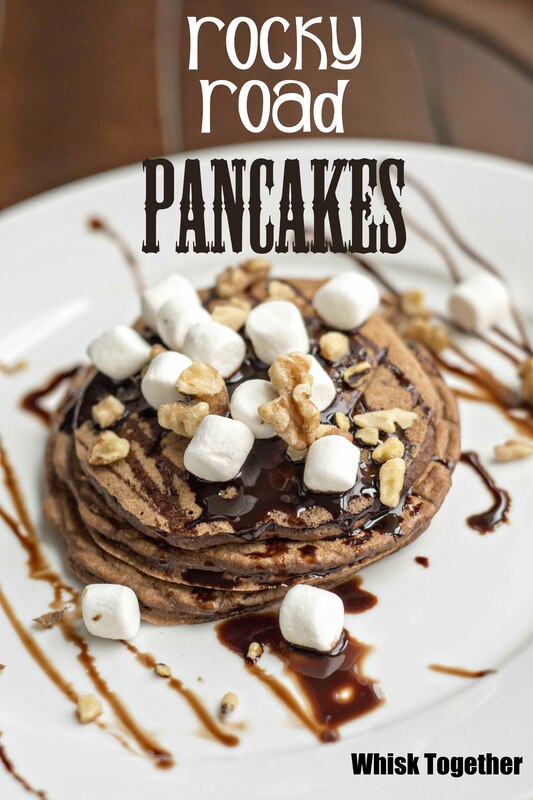 Rocky Road is one of my favorite ice cream flavors and these pancakes to that to a whole other level. 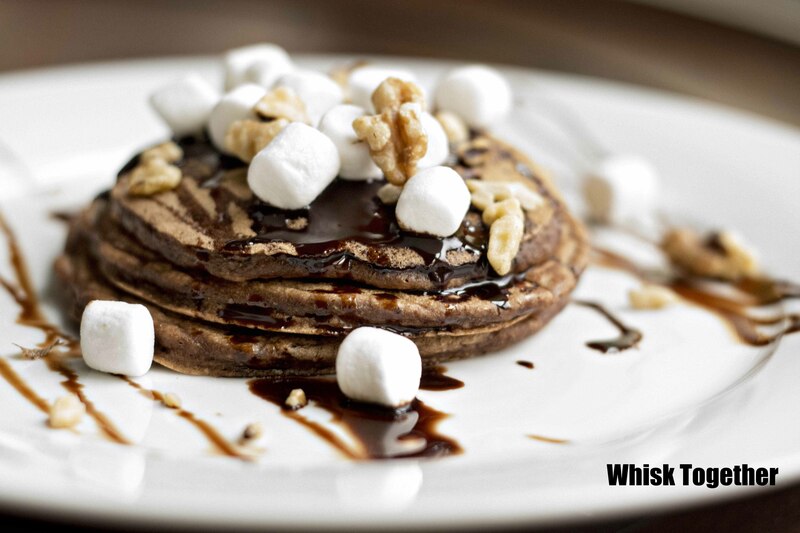 Hot cocoa pancakes, cold chocolate syrup, gooey marshmallows and crunchy nuts all in one bite. In a great big bowl, mix the dry stuff: flour, baking powder, baking soda, salt, cocoa powder and sugar. In a not so great big bowl, mix the wet stuff: eggs, melted butter/applesauce, milk and vanilla. Stir until just barely combined. Let sit for about 5 minutes while the griddle or skillet heats up. Pour batter into pan or on griddle. Flip when bubbles start to form. For each serving: plate three pancakes. Top with chocolate syrup first. This will act as a glue for the rest of the toppings. Sprinkle mini marshmallows and nuts. Drizzle more chocolate syrup if you like! Enjoy! No Bake Rocky Road Bars – And Giveaway!! !